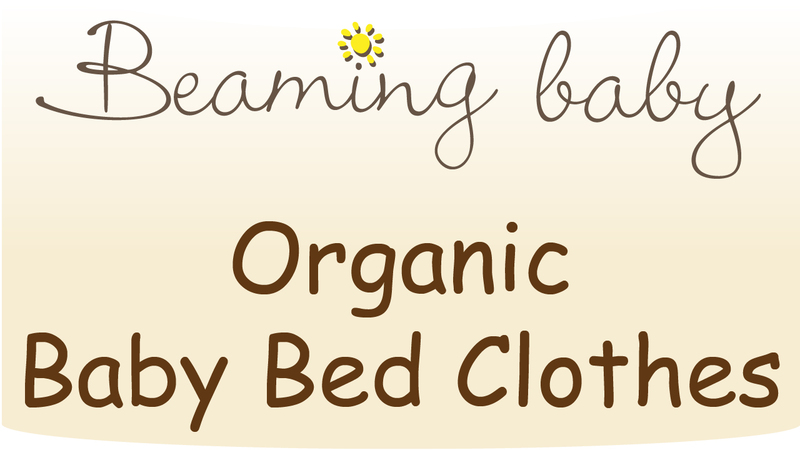 The Beaming Baby Organic Cotton Fitted Cot Bed Sheet creates the most Natural Sleeping Environment possible for Your Precious Newborn Baby. There's an elasticated gather for a safe, snug fit. great sheet, very soft. love the fact that it is organic, much nicer for my toddler to sleep on.